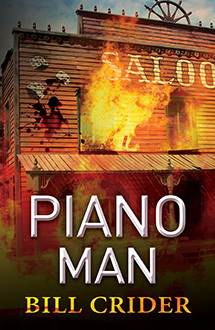 The piano man has one rule: Don’t get involved. Just play the songs. But can he live by that rule when he witnesses a horrific crime? And what price will he pay if he breaks it?